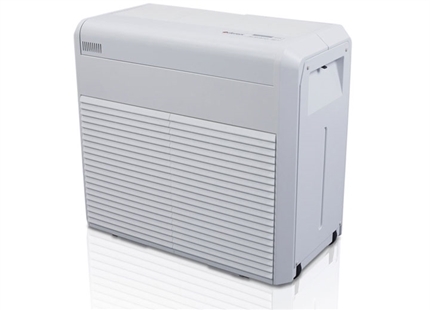 Suitable for areas up to 580m³ with 1.7 litres per hour output and a detachable 20 litre water tank on wheels. 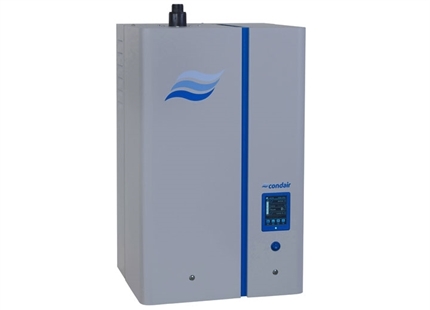 Suitable for rooms up to 900m³ with 2.7 litres per hour output and a 30 litre detachable water tank. Which mobile humidifier is right for my project? 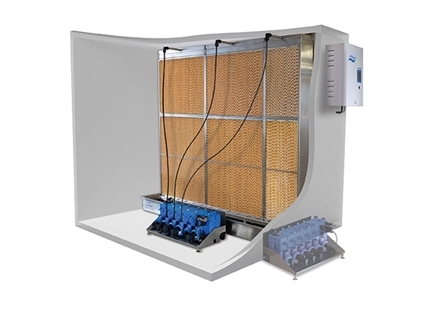 For humidification either directly into an air handling unit or room. 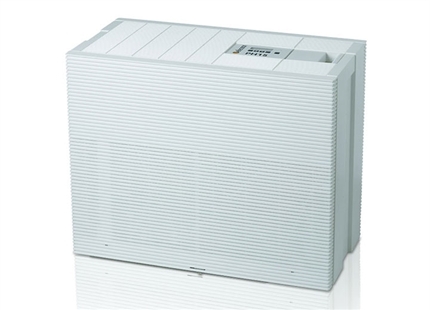 For humidification directly into a room or area. 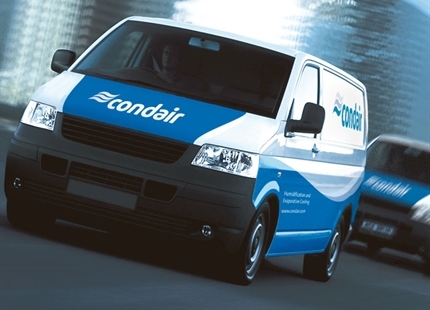 Condair offers expert servicing and maintenance of humidifiers alongside spares parts and consumables.